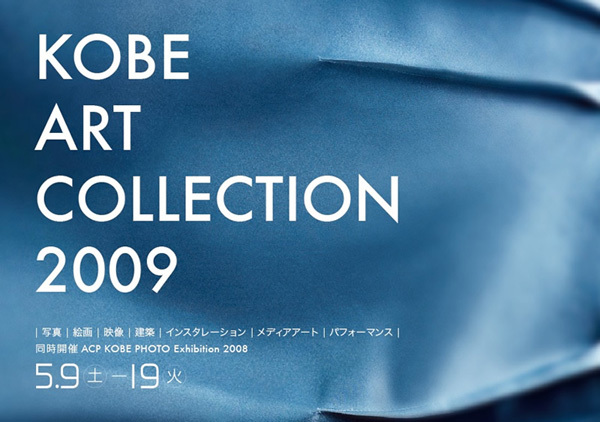 Organized by ACP Kobe, the exhibition titled "Kobe Art Collection 2009" features the coming artists from the Kobe Area. 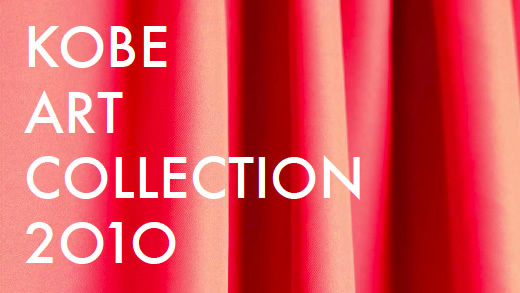 Its aim is to introduce the young generation artists in various mediums and to communicate with them. 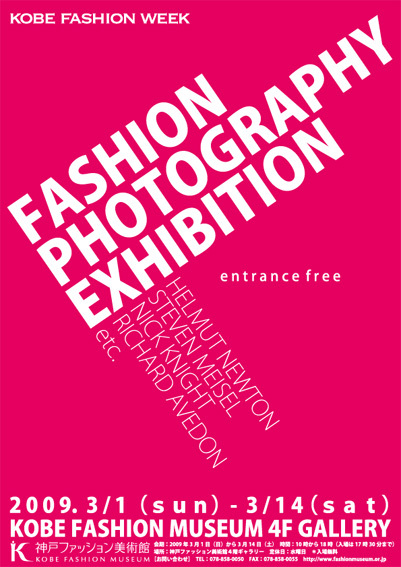 Another exhibition is "ACP Kobe Photo Exhibition 2008" whose purpose is to educate, spread and exhibit photography mainly in the Kobe area. 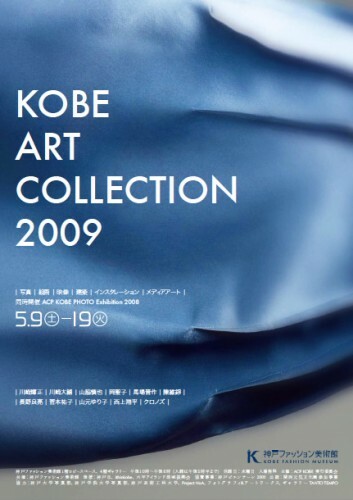 This is the graduation show 2008 by the alumni and the students of Kobe University and Kobe Gakuin University as well as other participants. ・Place:The fourth floor in Kobe fashion museum gallery, The first floor lobby space.